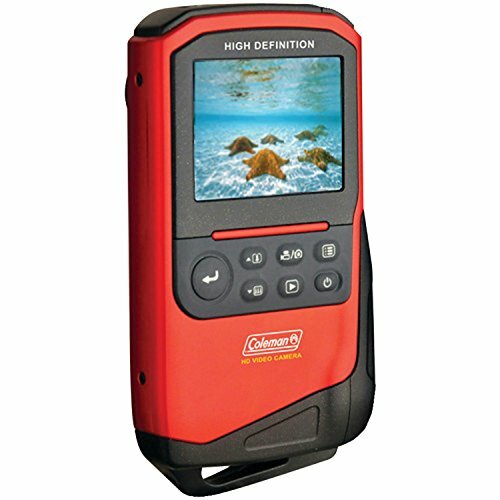 Go places you could never go before with the Coleman HD digital video and still camera. 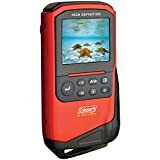 This rugged camera was designed specifically to go anywhere, from the camp ground to the pool, you are sure to enjoy this camcorder. The camera records in full 1080P High Definition and will play your videos on a large 2 inch LCD display with up to 8 megapixels of resolution and a 3x digital zoom. Waterproof up to ten feet you can even record and take photos underwater. Once you make a high quality movie, you can save it on a micro SD card (sold separately) up to 16 GB. You can then show it on your TV or computer using the HDMI output or USB 2.0 cables, you can even direct upload to YouTube. 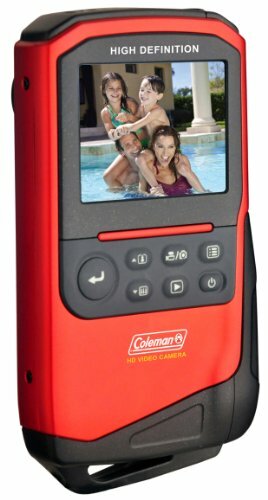 With the Coleman HD digital video and still camera high quality videos and pictures are always a click away no matter where you are.